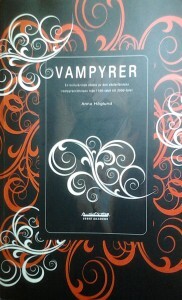 Why the fascination for Vampires? Why now? And why in teenagers? And when exactly did the gruesome dead monster turn into an enticing being, male or female? 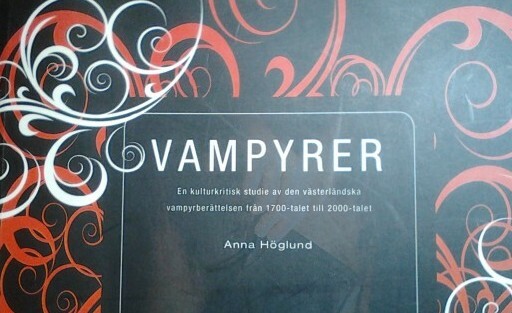 Swedish author Anna Höglund has studied Vampire lore, stories and films through the centuries from 1700 up to 2000, and she comes up with some astonishing answers. The romantic Vampire surfaced in Lord Byron’s day and age, the Lord himself a paragon of Vampiric charm. Teenagers may relate to the Vampire’s obsession with forbidden nourishment. 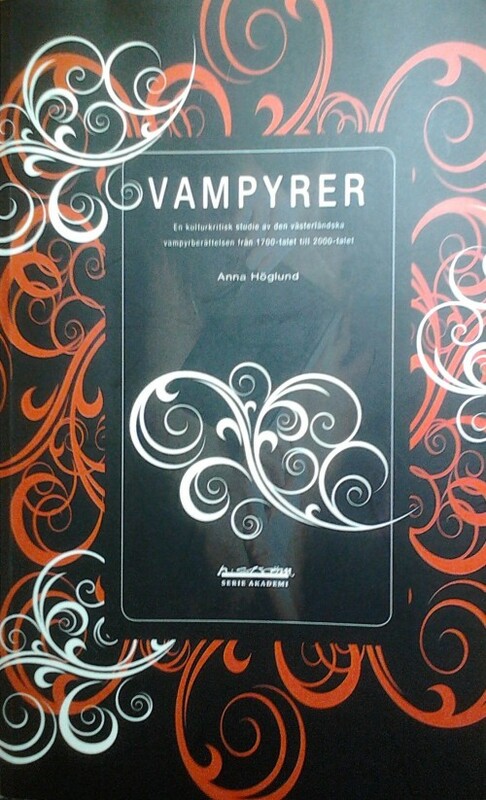 All in all, a very interesting read – only in Swedish so far.